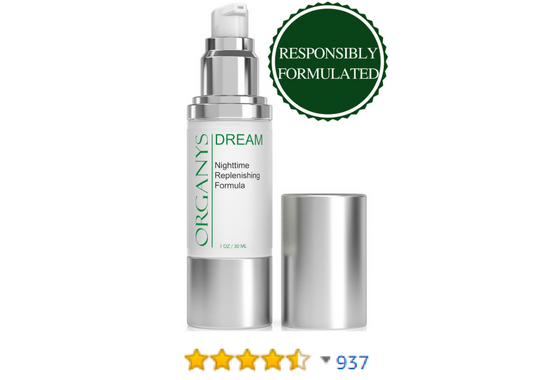 Organys Night Cream for 60% OFF + Free Shipping! Limited supply available on a first come first serve basis! FREE SHIPPING for everybody, Prime member or not!